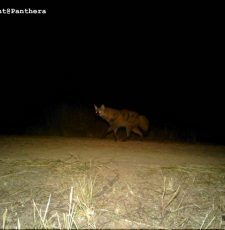 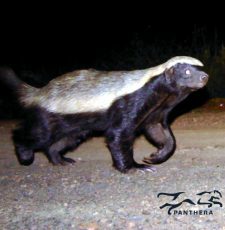 Aardwolf on Ithala Game Reserve – First sighting in over 2 years! 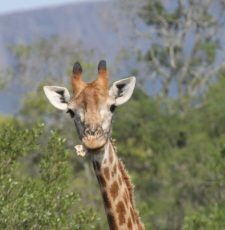 The time has come for the leopard survey team to bid farewell to the magical Ithala Game Reserve and all its curious creatures. 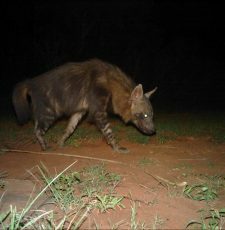 Out in the field, our Ithala conservation volunteers came across a brown hyena pasting. 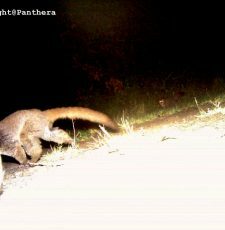 They use this to communicate with other hyenas in the area. .
How cute is this little leopard cub! 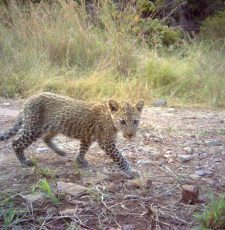 The wildlife volunteers and I have had a very exciting week on Ithala Game Reserve - this image of a leopard cub is just the icing on the cake! 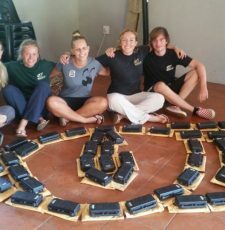 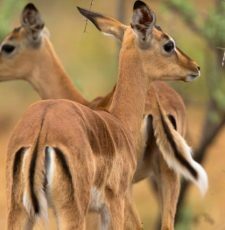 The Somkhanda Esikhotheni Zimanga Leopard Survey is coming to an end and the Wildlife ACT Leopard Survey team will be moving to Ithala Game Reserve.